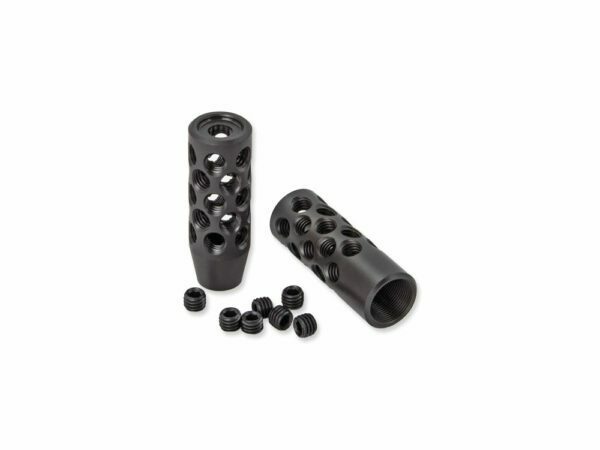 Thread adapter can be used on the barrel/barrels if two different weapons with different threads are to be adapted to one and the same silencer with M18x1. Stalon thread adapter is mounted on the weapon and changes the barrel thread to the M18x1. 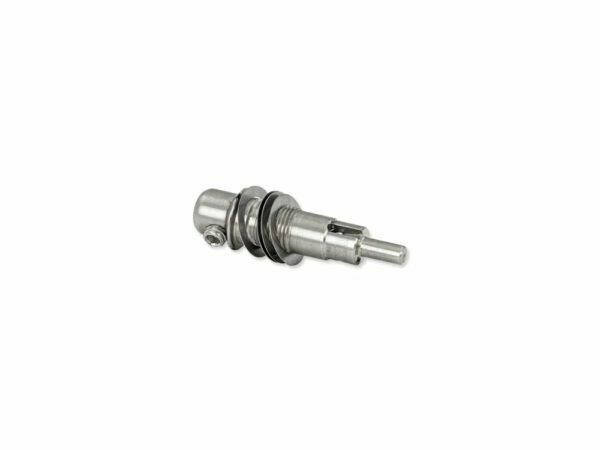 The thread adapter fits all weapons with thread: M12x1, M13x1, M14x1, M15x1, 1/2 "-20 UNF, 1/2" -28 UNEF. The thread adapter is made of steel and is provided with a key grip for safe and stable mounting on the barrel. The thread adapter can be used on the rifle barrel/barrels if two different weapons with separate threads are to be adapted to one and the same silencer with the thread M18x1. The thread adapter is mounted and fixed directly to the thread of the weapon. Before mounting the thread adapter, always check the thread on the rifle and clean it from grease and dirt. Also check that the thread in the silencer and the thread adapter has the same thread. After cleaning the rifle thread, thread locking is applied to the thread (e.g: Loctite 243). 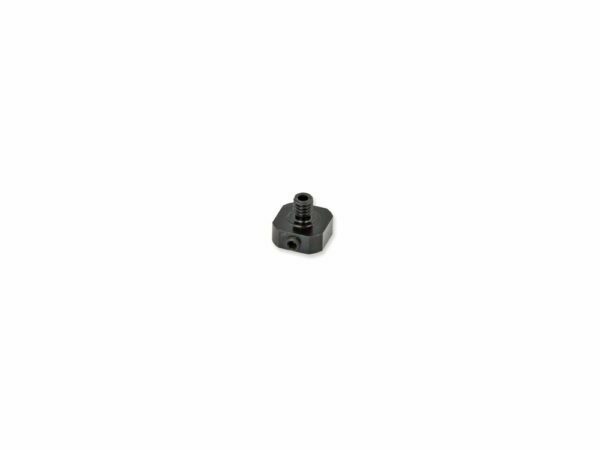 Install the thread adapter on the thread of the rifle with thread locking and use a 21mm block wrench, socket wrench or other to ensure that the thread adapter is properly mounted. Wait until the thread lock has hardened before mounting the silencer on the thread adapter. When the thread lock is hardened, the mounting of the adapter is done and the rifle thread is now converted to M18x1.